What is a Prepaid Meter? 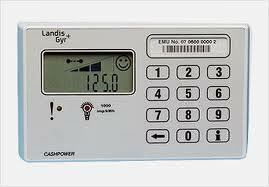 A prepaid electricity meter has a read out which displays your units as well as level of power consumption. When you are using postpaid electricity (get billed at the end of the month) you are not aware how much you are using a day, a week or an hour. A prepaid electricity meter has a read out which displays your units as well as level of power consumption. This allows you to better monitor how much electricity you are using and therefore budget better every month. If you often get electricity bills at the month that are surprisingly higher than you ever thought, then switching to prepaid will help you to monitor and use your electricity more efficiently. 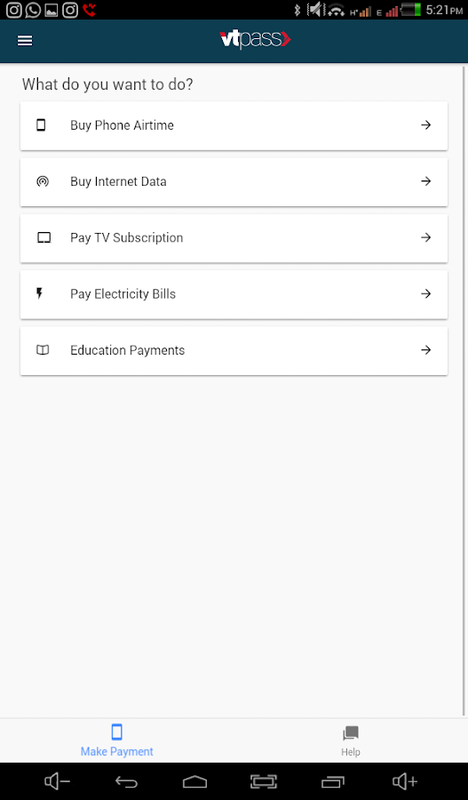 Steps to Recharge Prepaid Meter Online Using Android Smartphone. It’s pretty much the same process when using your computer that will apply here, just a few changes anyway. Turn on your Smartphone data. Enter your ATM Card Number, Expiration Date and CVV. After doing everything that you have been asked to do, finish up by paying for your prepaid meter token and wait for an email or text message showing you the voucher code. All the best and don’t forget to visit us again. When it comes to a surgical method placed on tattoo removal, excision will be the sole method. high caliber fine art by experts. This is really a very easy task and a fantastic Embroidery Digitizing want to offer. the most stray grains of wheat, then the left is a young peasant girl who has been considered as the daughter of the mother. I stumbledupon it ;) I may revisit once again since i have book-marked it. Its like you learn my mind! You seem to know a lot approximately this, such as you wrote the book in it or something. instead of that, that is fantastic blog. A fantastic read.